Songs To Learn For The Children From EricBlackmonMusic! If you like playing songs on guitar for kids, here is the ultimate playlist of song lessons for you! Check out this YouTube Tutorial Playlist, learn some of them for the kids, and they will love you for it(not that they don’t already)! Support EricBlackmonMusic when you shop the items below! Thanks for watching and supporting EricBlackmonMusic! Check Out Amazing Signature Guitars And Support EricBlackmonMusic At The Same Time! 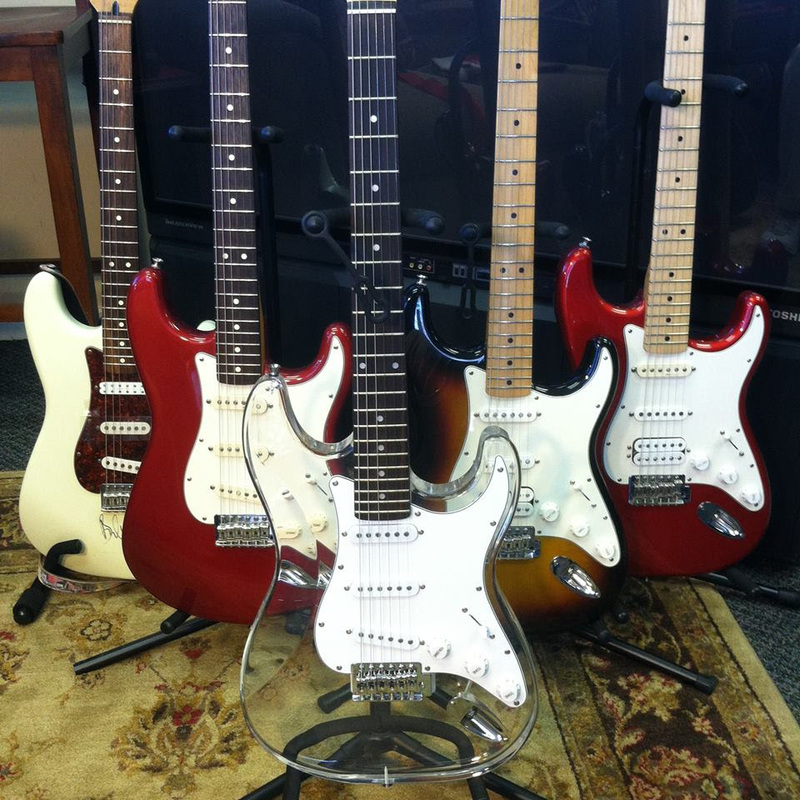 EricBlackmonMusic is automatically supported when you check out or purchase these amazing guitars! How To Play A Guitar Solo YouTube Series! Thanks for watching and supporting EricBlackmonMusic YouTube! Watch EricBlackmonMusic YouTube!